This entry was posted in malaysia, photos and tagged african lily, agapanthus, botanical garden, bukit tinggi, colmar tropicale, flower, garden, highland, pahang, photo, photography. Bookmark the permalink. So you call them African lilies over there? 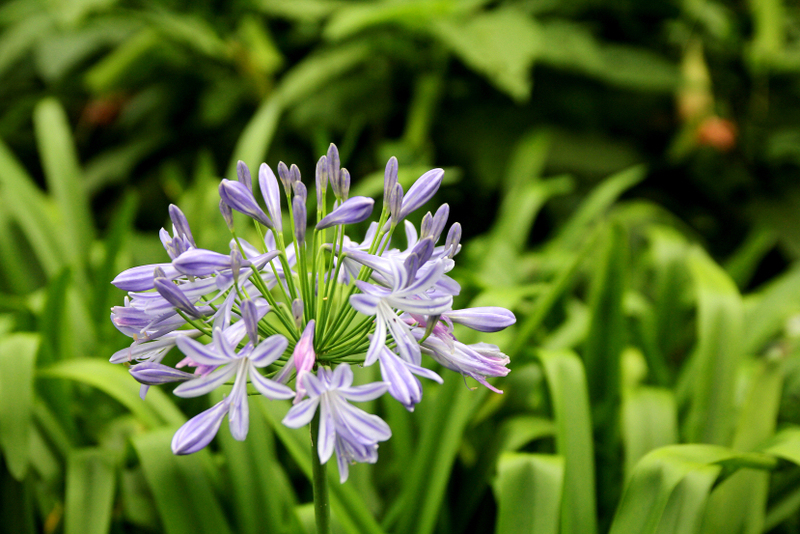 We call them either agapanthus or lily of the Nile.